What a great presentation for a small gift! 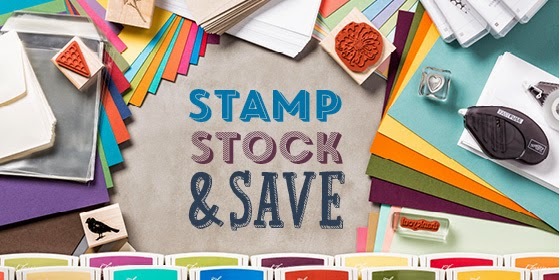 World Cardmaking Day is World Cardmaking Week with Stampin' Up!. All week long, until October 6th, you'll be able to purchase select ink, paper, envelops, and adhesive-all at a 15% discount! Select stamps are 20%! Now is the time to stock up on your supplies and even do some Christmas shopping but hurry, this sale only runs until the 6th. Check out the selection right here. I love the idea of the muslin bags in a box. So pretty, and practical.